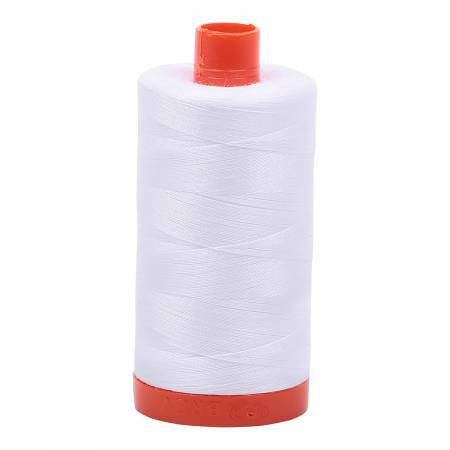 Aurifil 50 wt. 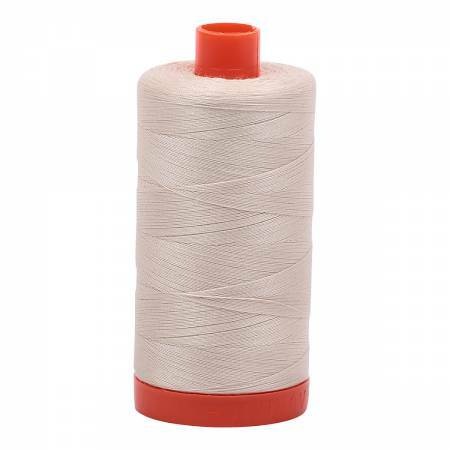 cotton thread 1422 yards. Enough to piece a few quilts. 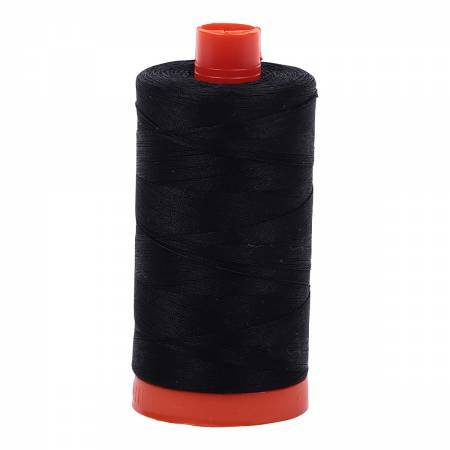 Strong lightweight thread makes your seams press out smoother.